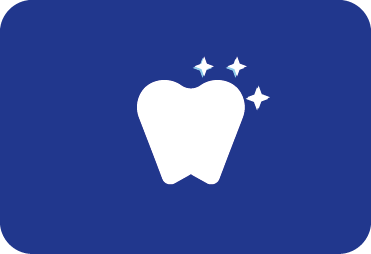 Whether your dental needs include a complete exam and cleaning, a full-mouth restoration, or anything in between, we promise to provide you with exceptional care every step of the way. 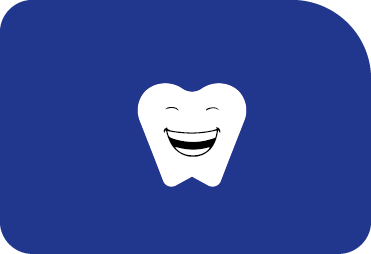 We are strong on preventive dentistry and regular visits to the dentist go a long way towards achieving a healthy mouth. Our dentists offer professional teeth whitening services at our dental clinic in Dunedin. It is a quick and effective procedure for a radiant smile! There are many reasons for broken, worn and damaged teeth. These problems are cosmetically undesirable and can adversely affect the function and health of your teeth and gums. Restorative dentistry restores aesthetics as well as bite function to improve chewing and overall oral health. Even with good flossing and brushing habits, plaque and tartar deposits can still build up on your teeth and be the cause of more serious problems in the future. Having routine professional teeth cleaning is the most effective way to maintain healthy gums. Wisdom teeth extractions may be recommended when there's lack of sufficient space in your mouth to accommodate them and they become impacted, partially erupted or infected. Also, effective cleaning of these teeth proves very difficult because they are too far back in your mouth and this often leads to tooth decay. Cosmetic dentistry can stand for many things these days, but one thing is certain, a naturally stunning smile speaks volumes. Dr. Raquel Bastos explores all the options and combines her keen eye for details with advanced techniques and the latest materials to refine and perfect the appearance of your smile. Raquel has over 12 years of dental practice and a deep desire to create an enjoyable experience to each of her patients. She finds it a great privilege to help people feel healthy and happy. She assures that those who step in to her surgery are well-listened to, and get the best possible treatment and overall dental experience. 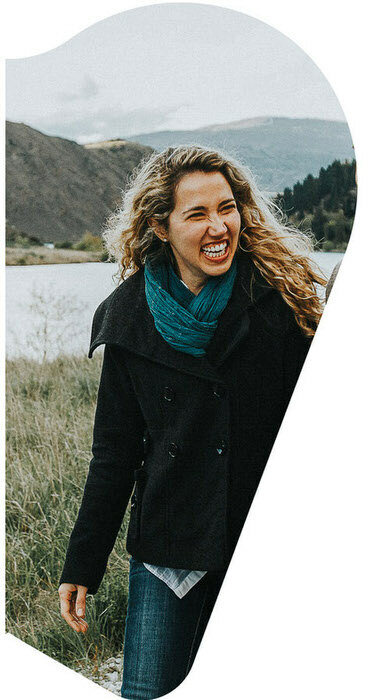 Originally from Brazil, Raquel, moved to New Zealand in 2007 where she has worked not only in private practices but has also enjoyed teaching Final Year Students at the Otago School of Dentistry. She's known for her caring, relaxing and bubbly nature that's able to relax even the most anxious of her patients. Raquel's ability to communicate with her patients and her dedication to explaining every little detail is second to none. She brings strength to the practice by her extensive restorative knowledge and genuine dedication to each one of her patients. Zaid graduated from the University of Otago in 2015. He worked at Kew Hospital in Invercargill for two years and has taken up a role as an associate at Dunedin Dental since January 2018. He is loving private practice and enjoys caring for the locals. 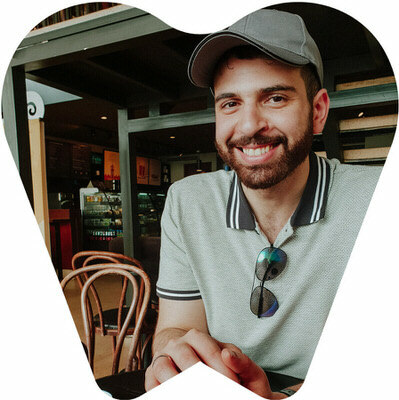 Zaid is an obsessed Dunedin enthusiast as he grew up and did both his primary and secondary schooling in Dunedin. Outside of the clinic you can probably find him in one of the many coffee shops around the city enjoying a cuppa with family or friends. Adelyn has completed a post-graduate diploma (with distinction) in Oral Surgery from the University of Otago and is currently completing further specialist training in Oral Surgery. She finds fulfillment in providing surgical services in a calm, gentle and professional manner. Outside the surgery, Adelyn enjoys museums, mid-distance running, tramping and photography. 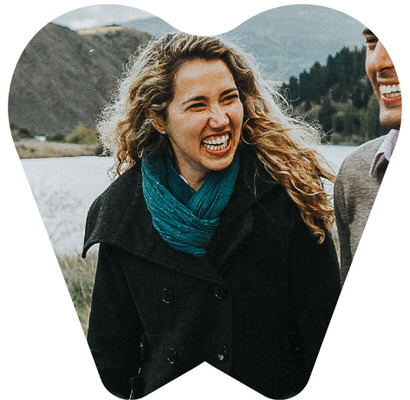 Jane graduated from the University of Otago with a Bachelor of Oral Health, qualifying her as an Oral Health Therapist. 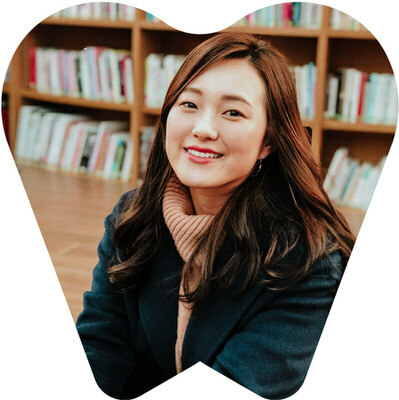 The dual degree in dental hygiene and therapy, allows Jane to not only provide gentle and thorough dental hygiene treatment but also dental treatment for secondary school students. 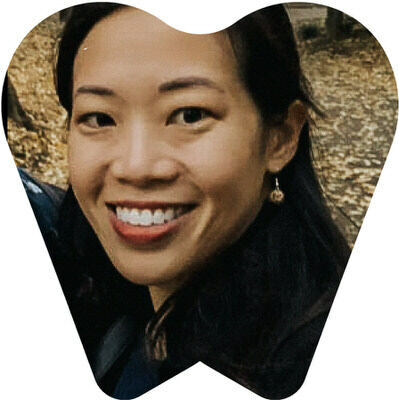 She has a great passion for preventative dentistry, loves working with people to achieve the most satisfying outcome, and is especially interested in providing education to help improve dental health, knowledge and lifelong oral hygiene care. Jane is originally from South Korea and loves travelling both far and near with family and friends. After practicing for 7 years in the North Island, Jane has returned to Dunedin where she grew up and attended Otago Girls in her adolescence.